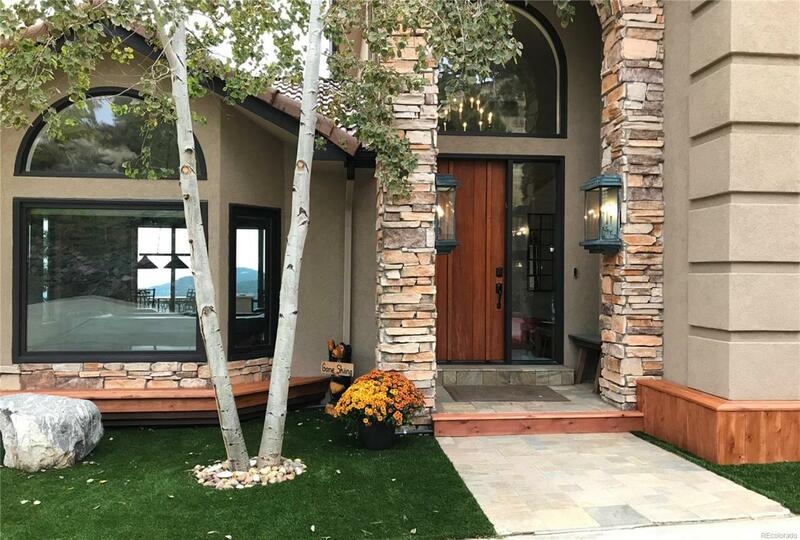 Dreaming of a updated Turn-Key Mountain Home? This is it! 35 secluded acres surround 5600 sq. ft. fully renovated luxury home. 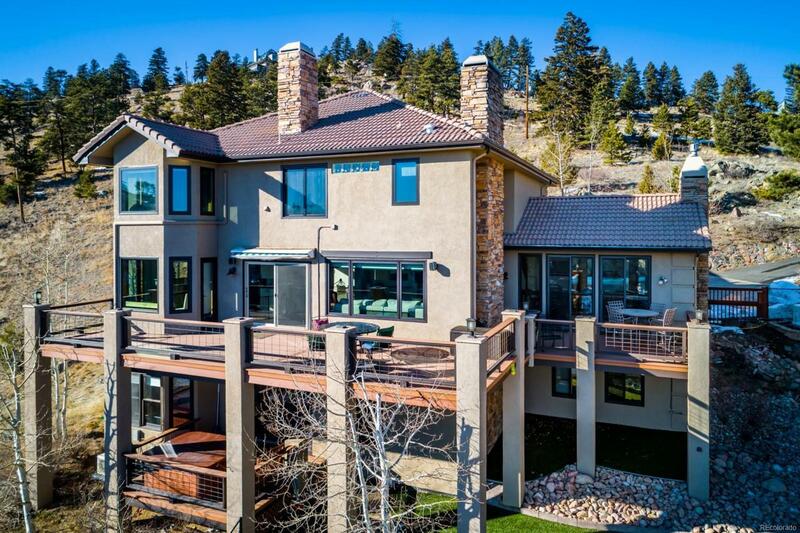 Sweeping views across the foothills to Boulder lights, gorgeous sunrises and Denver. This sunny Mountain Paradise, in a gated neighborhood provides has updated kitchen w/granite, farm sink, RO H2O filter, new appliances and cozy sunny window seat. Opens to family room and onto expansive deck. Formal dining, living rm with stone stack mantle and gas fireplace, 2 offices. Master is luxurious retreat with free-standing tub with views and gas fireplace, steam shower, radiant heat floors. 2 updated BR and bath upper level. Walk out lower level Rec/Fitness Rm. Step out to hot tub. Custom Home Theater room. 4th BR, Bath for guests. 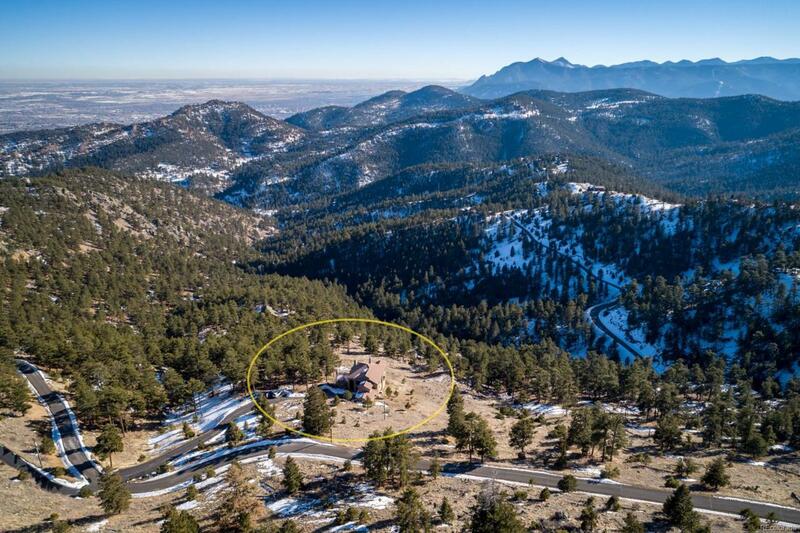 Large Astroturf dog yard, park-like setting only 4.5 miles from Boulder. New flooring and paint throughout! Offered by Monroe Group Real Estate.